Something deep in human nature drives us to constantly advance as a species. We see the urge to explore embodied in the likes of SpaceX and other private space companies. But getting there is only half the battle—learning to live, build, and expand is next. 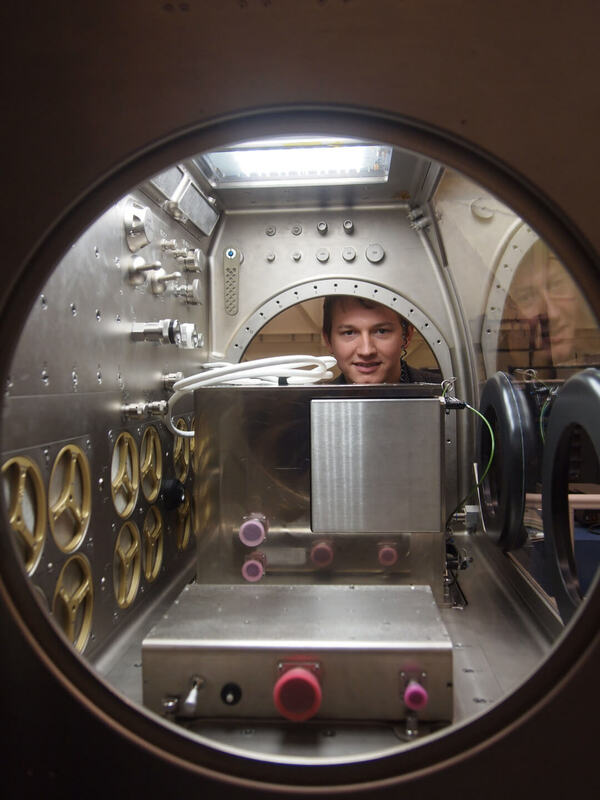 It’s the second half of the equation that Made In Space, an aerospace manufacturing company that’s developed the first low-gravity 3D printer to operate in space, is tackling. The company hit on the idea during Singularity University’s 2010 Graduate Studies Program and made history by sending the first 3D printer to space last year. The implications of the ability for humanity to manufacture in space are vast and piqued the curiosity of Lowe’s Innovation Lab, also a Singularity University partner through the SU Corporate Labs program. Lowe’s Innovation Lab announced yesterday that they’ll partner with Made In Space to launch the first-ever commercial grade off-world 3D printer into space to the International Space Station (ISS) by early 2016. Enabling the ISS with the capability for commercial grade 3D manufacturing is colossal. The problem is, of course, that anyone in orbit is dependent on supplies from the ground. To date, no matter how urgent the need, astronauts on the ISS have to wait for the next resupply mission. If they’re lucky, the wait could be days, but it could be weeks or months (particularly if weather is uncooperative or there are launch issues). Made In Space’s printer, on the other hand, can send up urgently needed tools or parts at the speed of light, and—as long as the printer is in working order and print materials are plentiful—no launch vehicle is required. That’s a big deal. 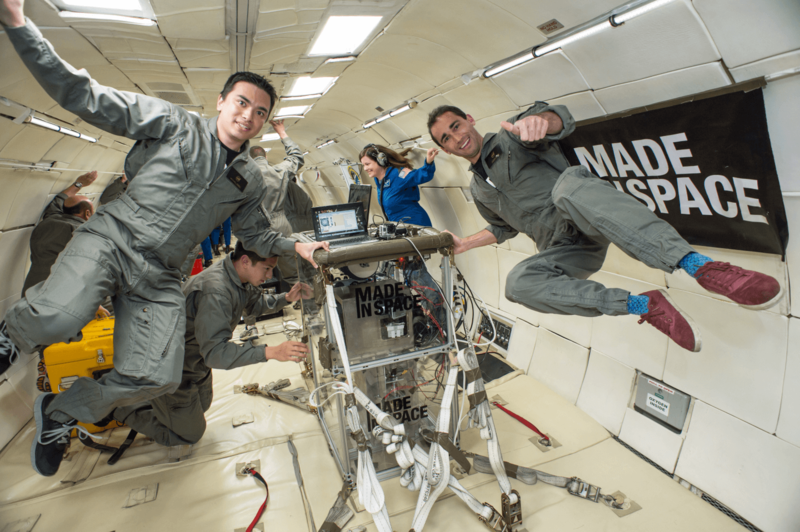 Mike Chen (left) and Jason Dunn (right) of Made In Space “floating” during a parabolic flight in which the Zero-G 3D printer was validated. With Made In Space’s technology, the 3D printing file of a broken wrench, for example, can be created on Earth and emailed directly to the ISS to be printed. The same goes for other parts around the station. 3D manufacturing in space allows the ISS access to an onsite inventory of new supplies—and all that coming out of just a small box. The company launched a printer to the ISS last fall as a proof-of-concept and planned to launch a second printer to be permanently housed there. The new printer will be used by the ISS astronauts, but also by folks back on Earth as a 3D printing hub in space. The technology is remarkable, but perhaps equally interesting is the company’s new partnership with Lowe’s, best known for its large chain of retail hardware stores. How exactly, you might ask, does a hardware store get involved in the aerospace industry? Though a collaboration between a Fortune 100 Home Improvement Company and an aerospace manufacturing startup may appear uncanny, the magic of such a synthesis is what happens when corporations and startups get together on SU’s campus. 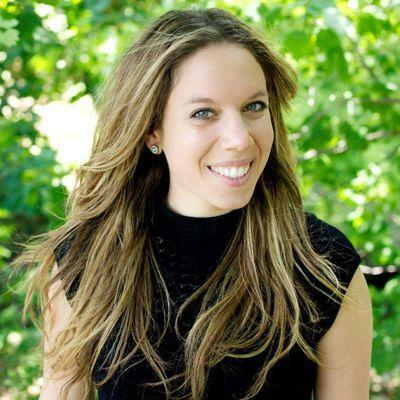 “The birth of the partnership came directly through Singularity University where Carin Watson, Singularity University’s executive vice president of education and innovation, met the Made In Space team and immediately thought to connect us (Lowe’s Innovation Labs),” said Nel. As startups and corporations work alongside each other, boundaries break down and the proximity breeds new collaborations. The result? One way of thinking collides with another, ideas and tools cross into new territory and find new applications, and big experienced firms swap expertise and support with small fast moving startups. Window of the Microgravity Science Glovebox with the Zero-G 3D printer enclosed.